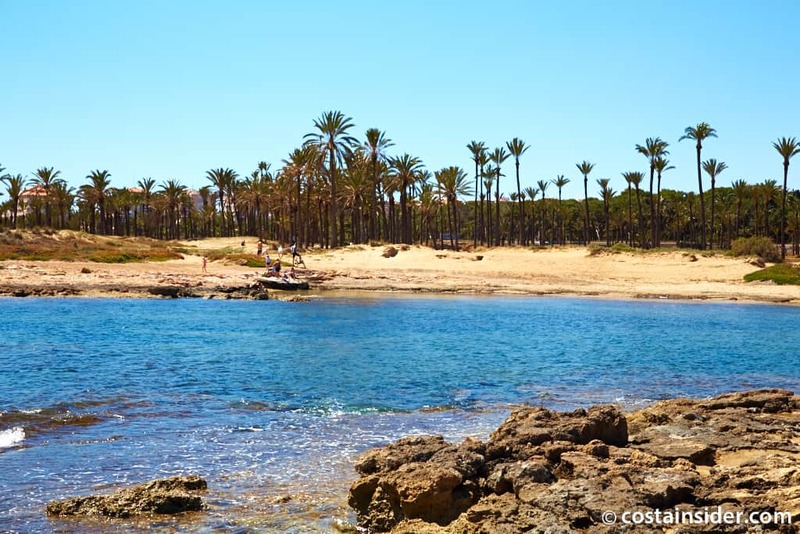 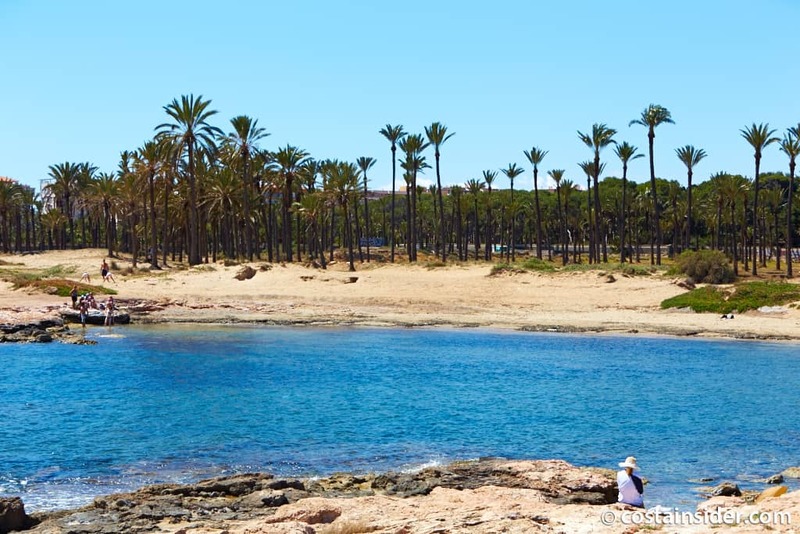 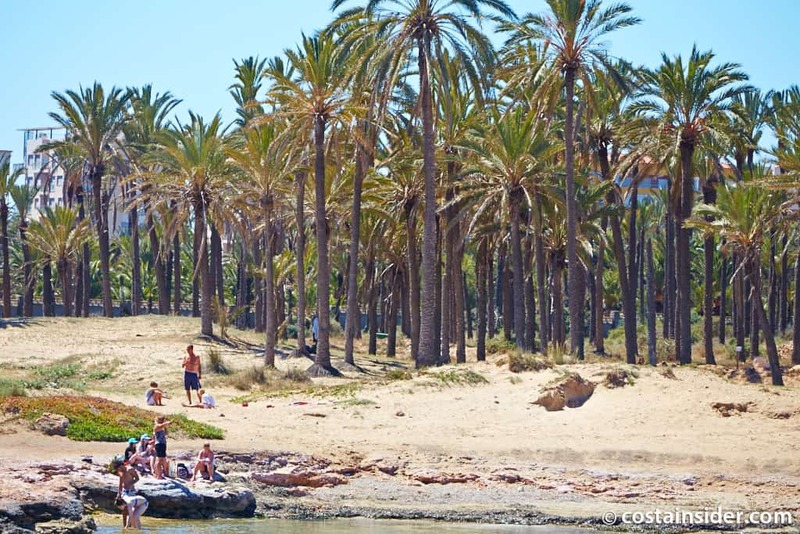 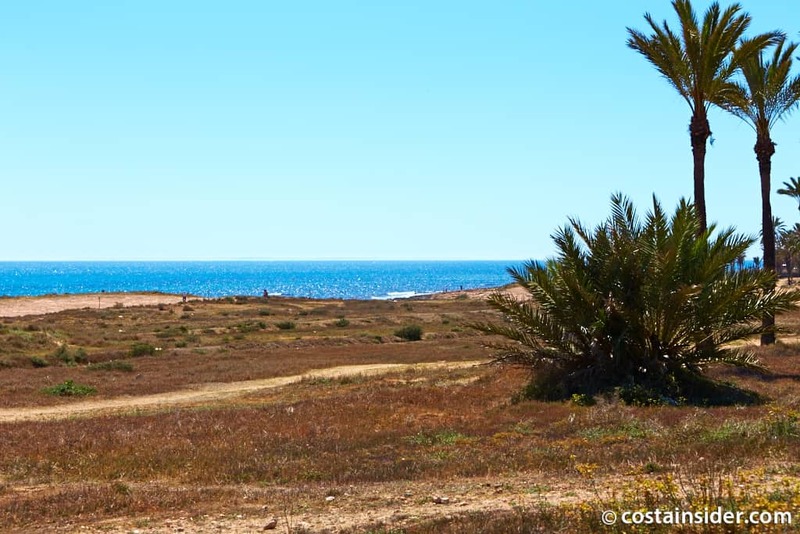 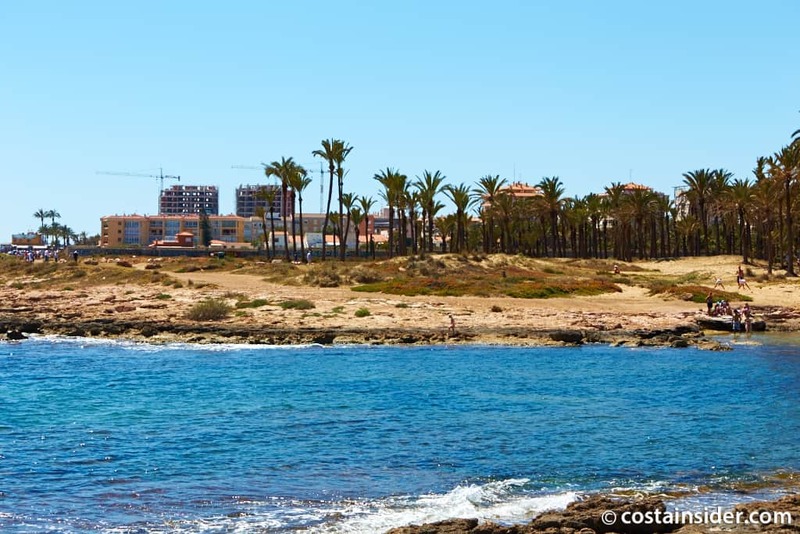 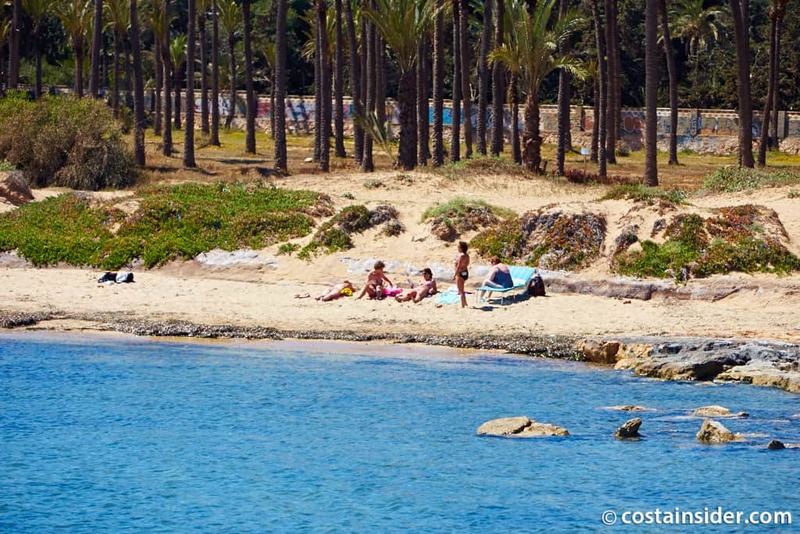 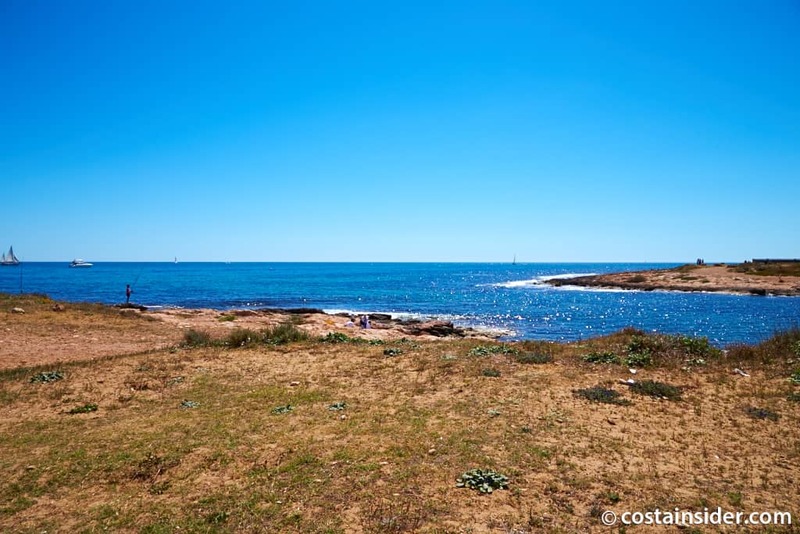 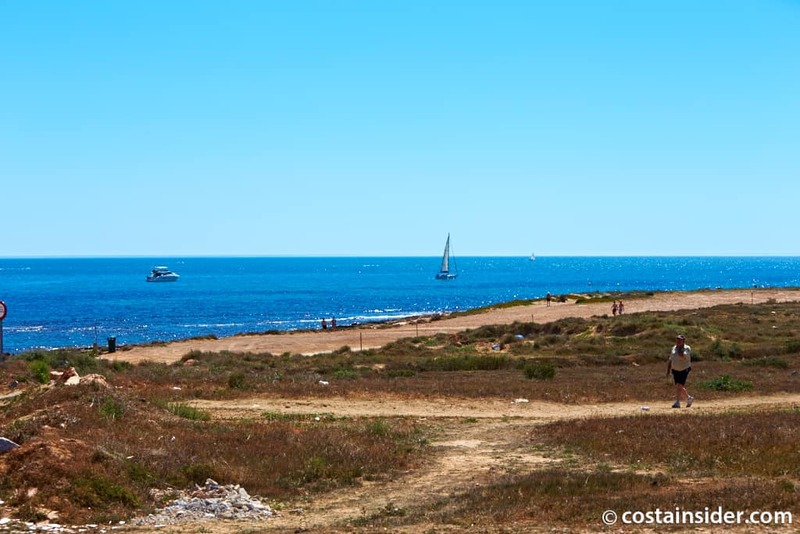 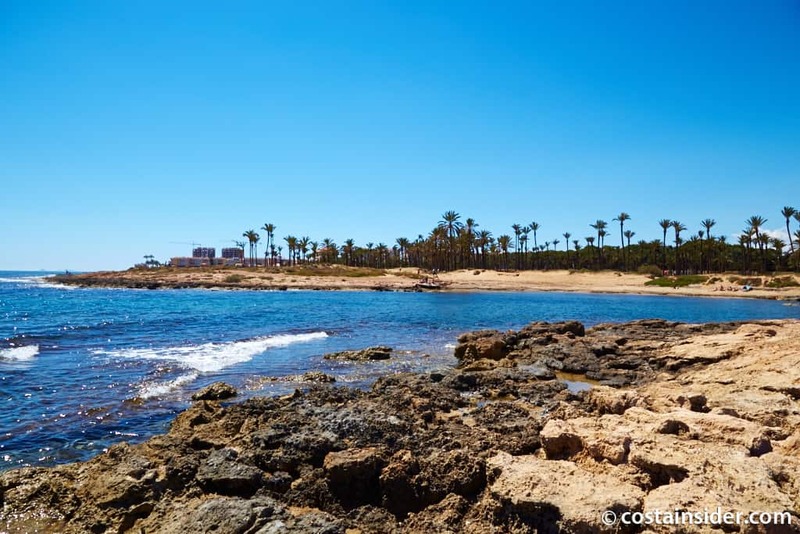 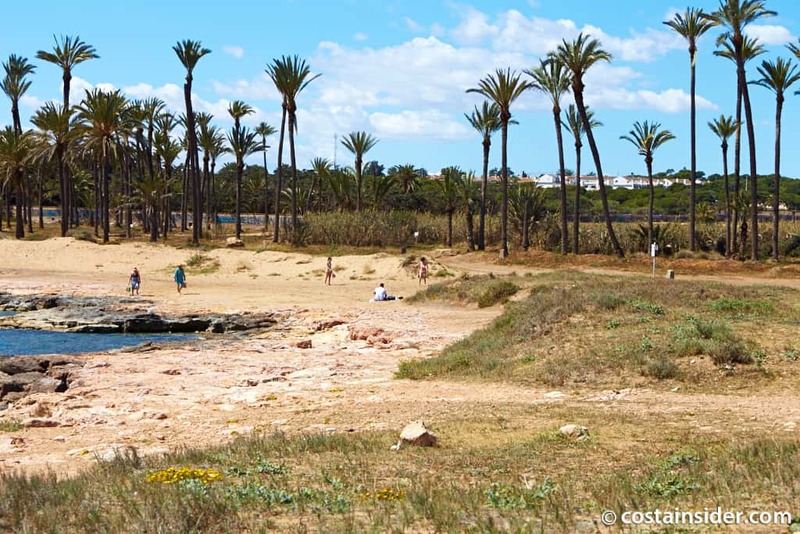 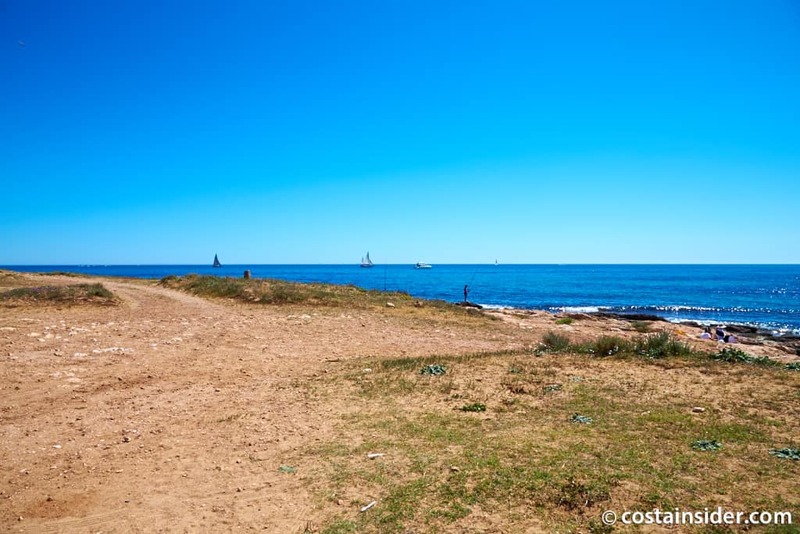 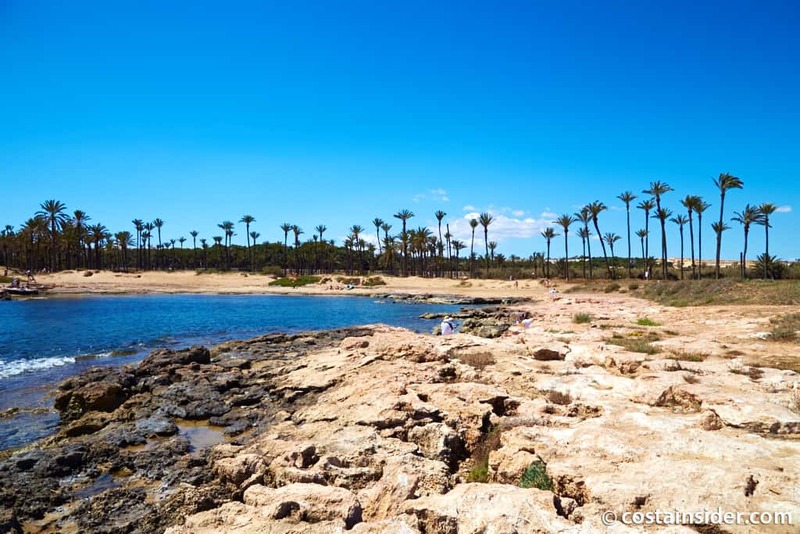 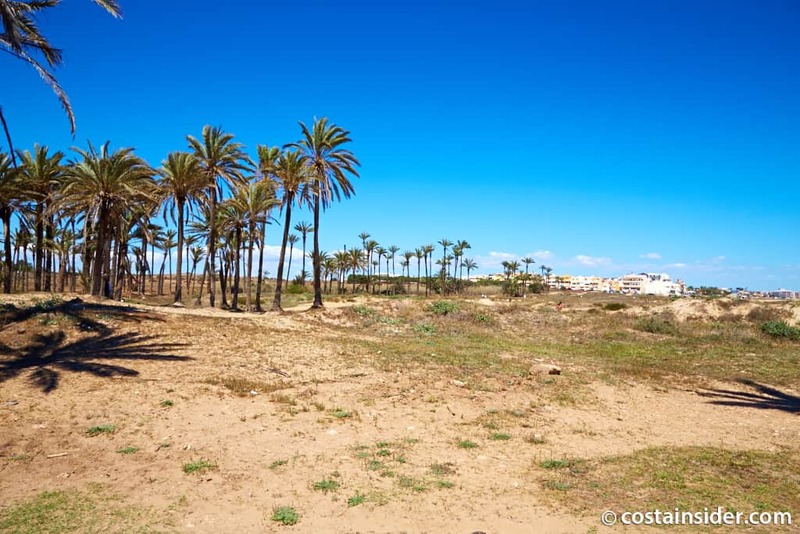 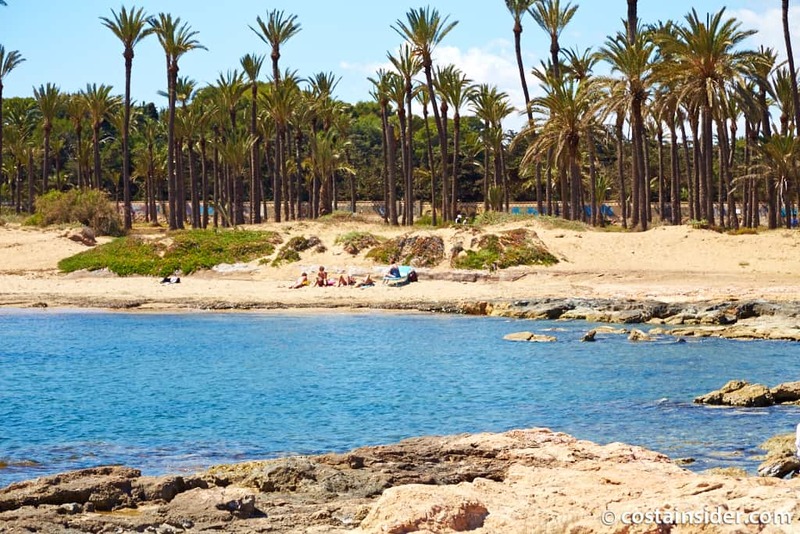 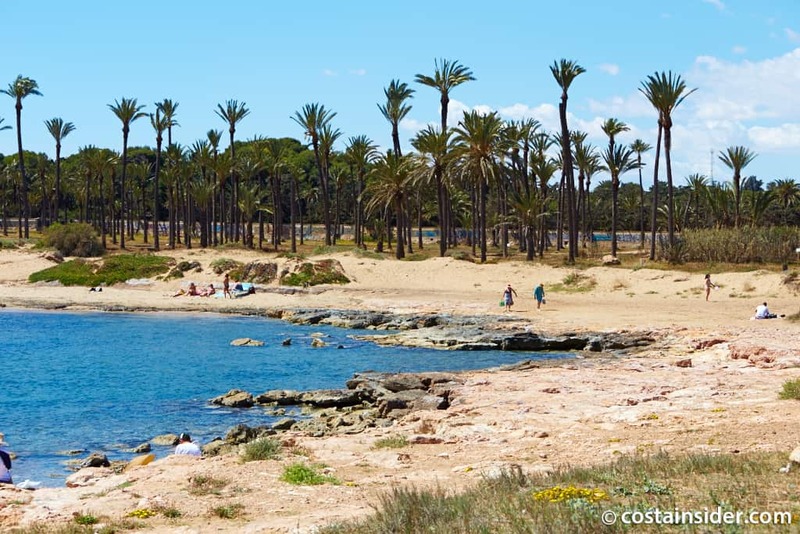 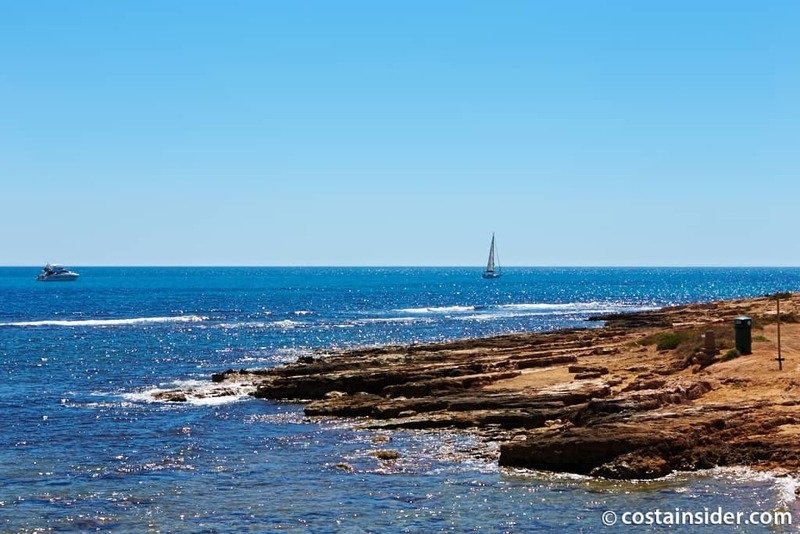 Cala Ferris is a 200 meter long golden sandy beach with plenty of small sand dunes. 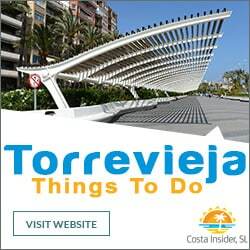 It really doesn’t have anything in the way of services but it is worth a visit. 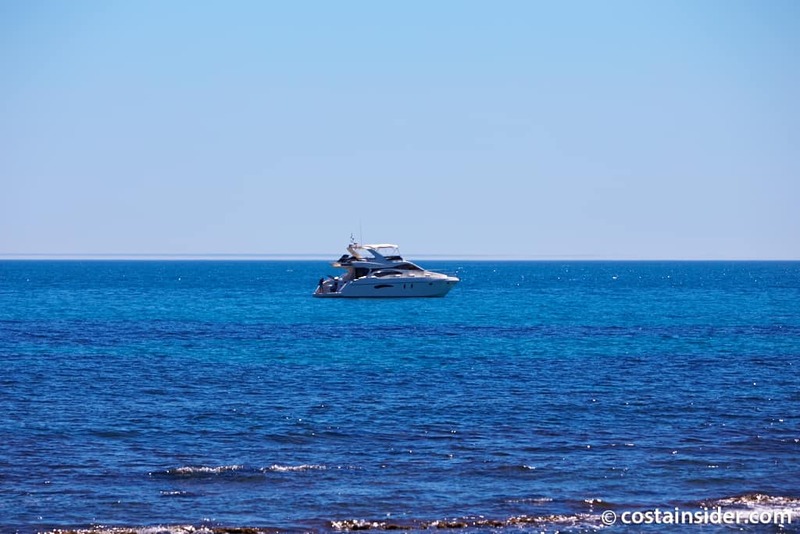 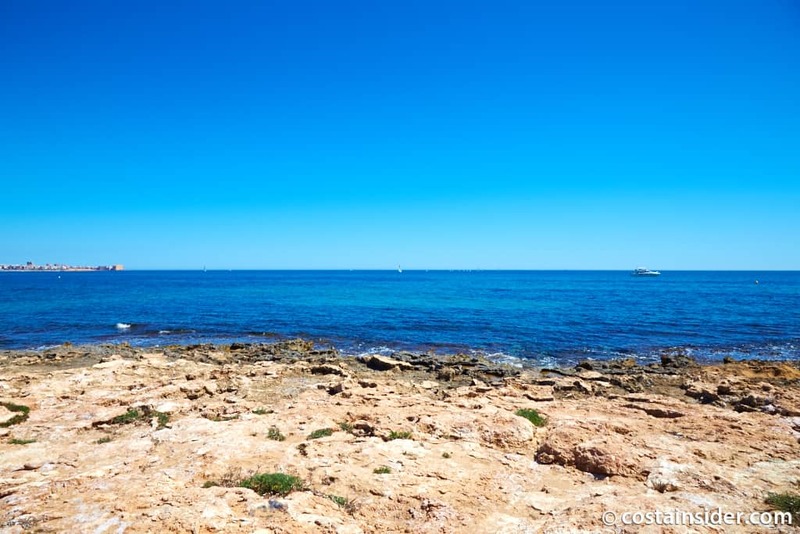 As long as you bring along your own food and drinks then you could easily spend a few hours sunbathing and swimming in the beautiful clear water. 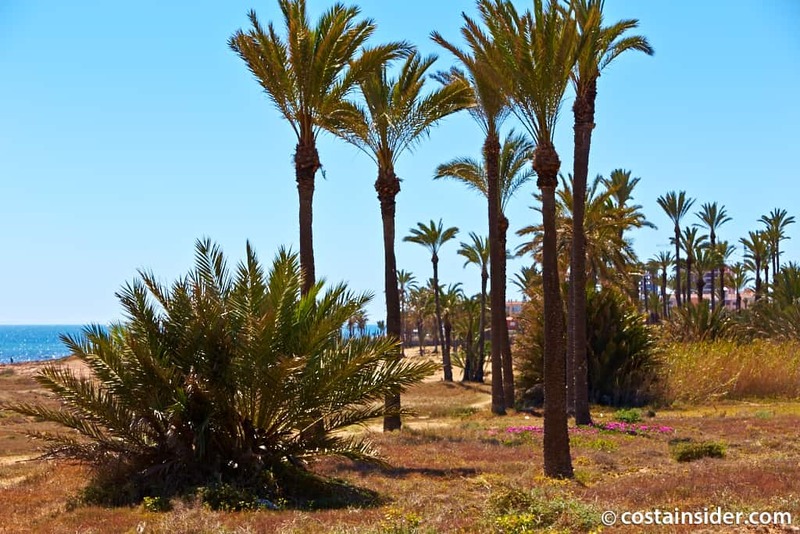 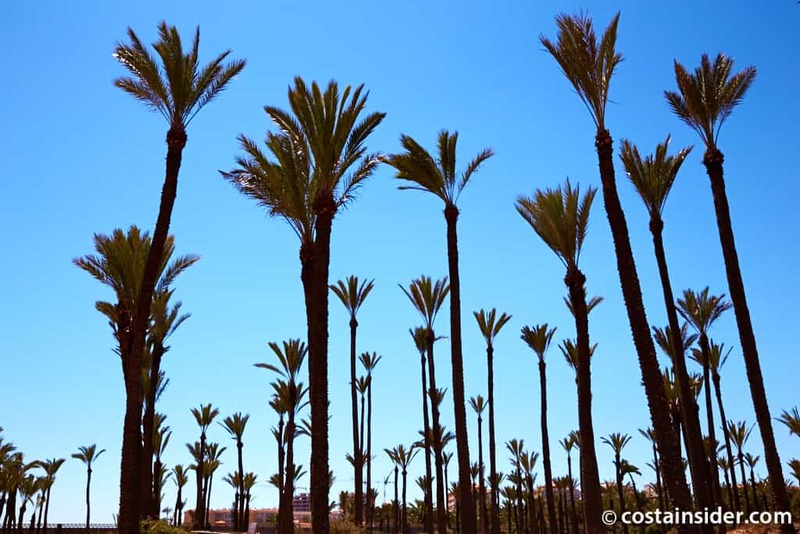 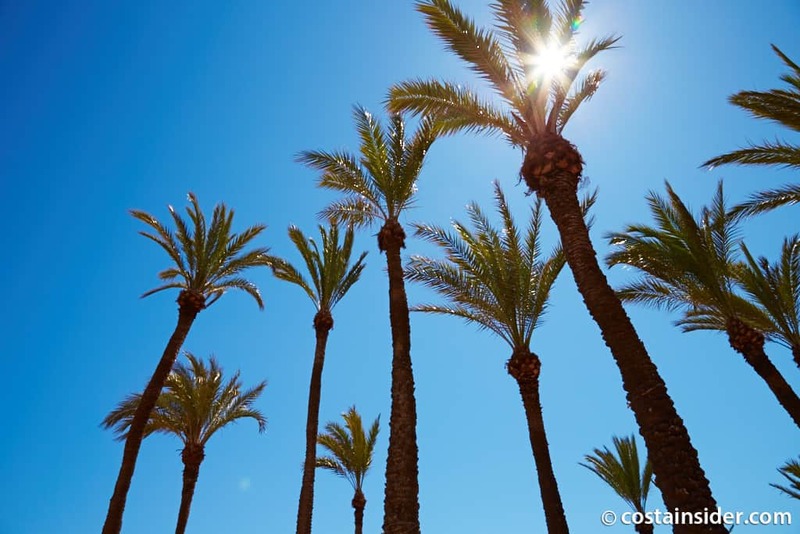 It is surrounded with many palm trees and with the palm trees behind you and the crystal blue ocean in front, you truly feel like you are somewhere tropical. 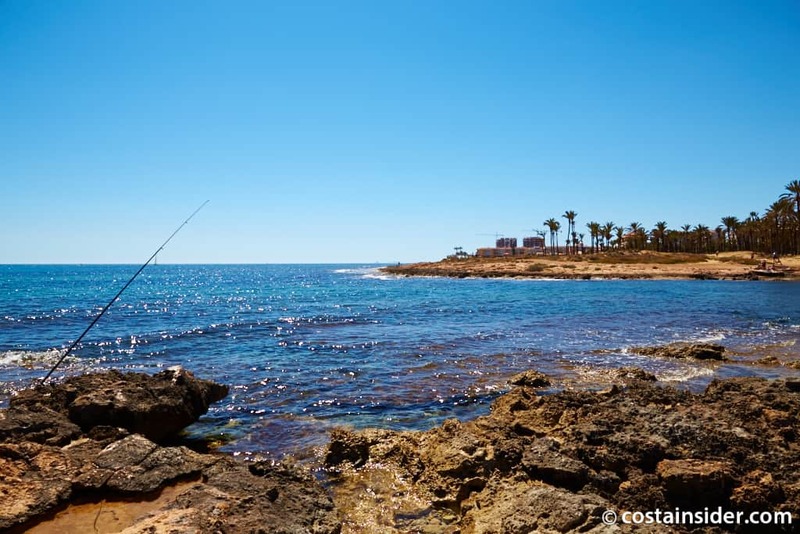 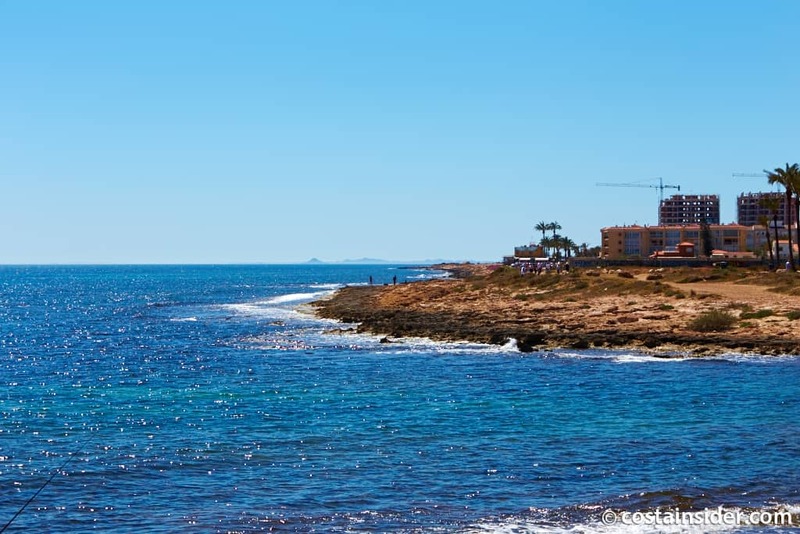 Cala del Palangre is primarily a rocky/pebbly beach with some small sandy parts. 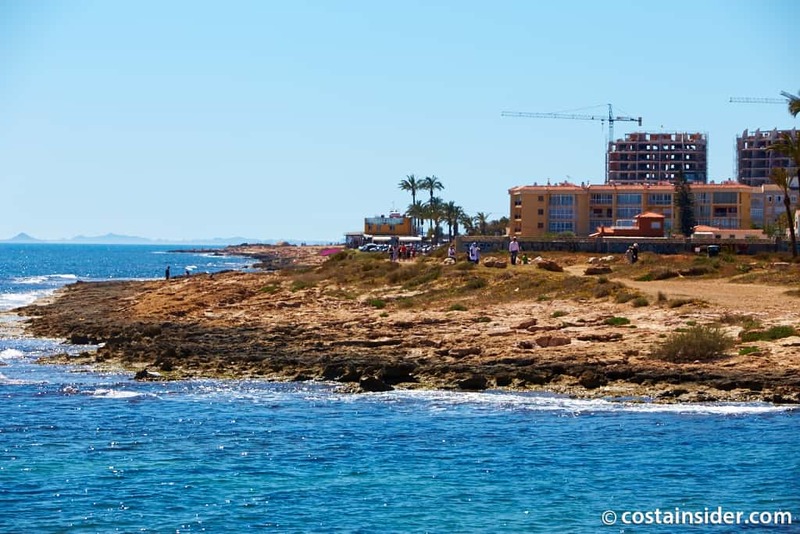 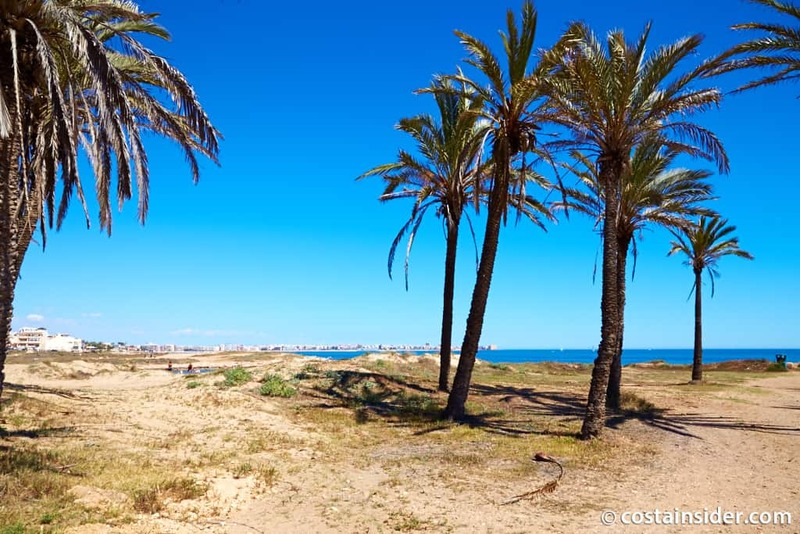 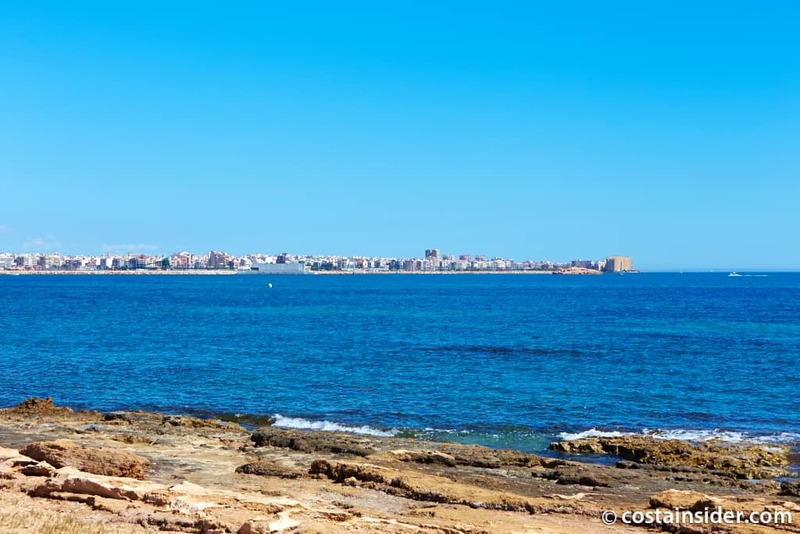 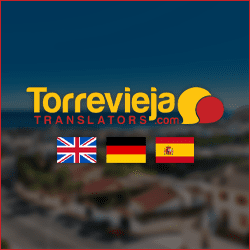 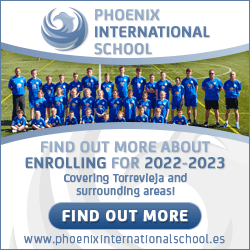 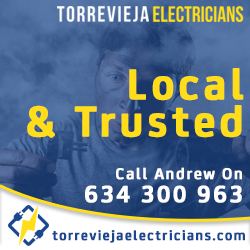 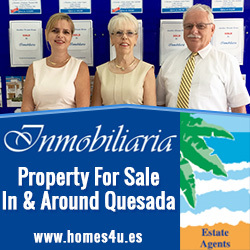 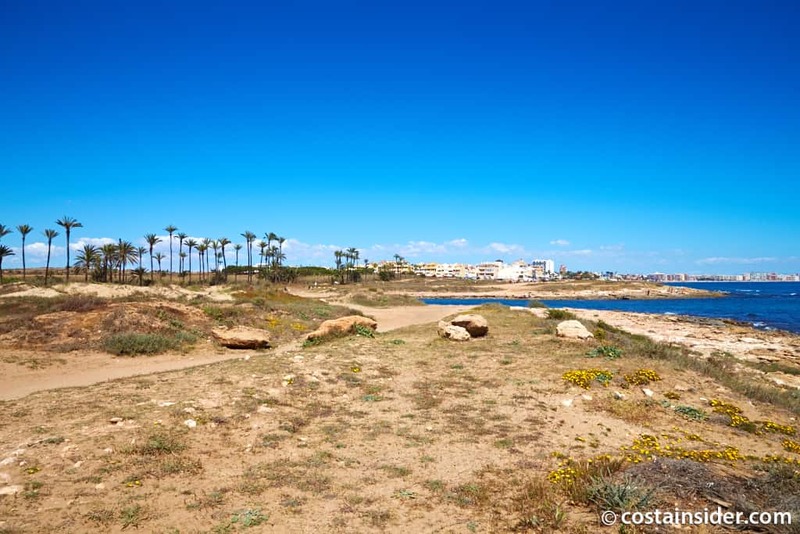 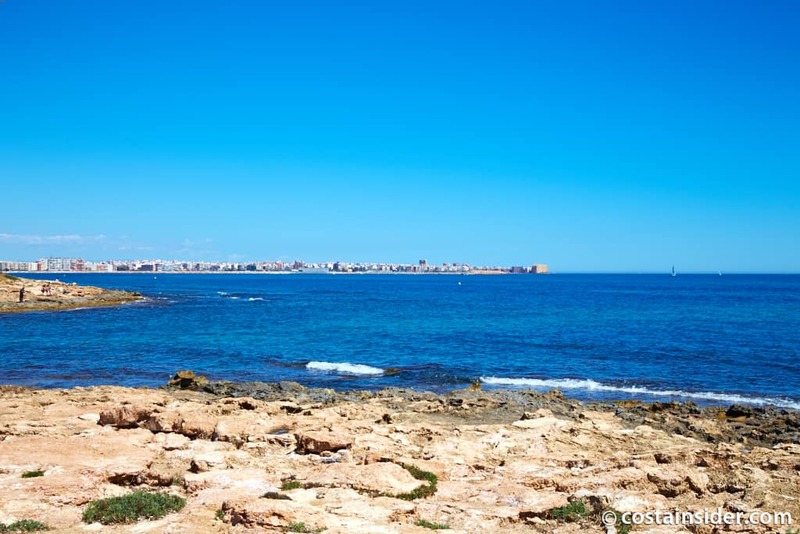 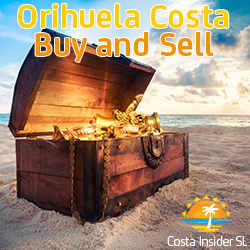 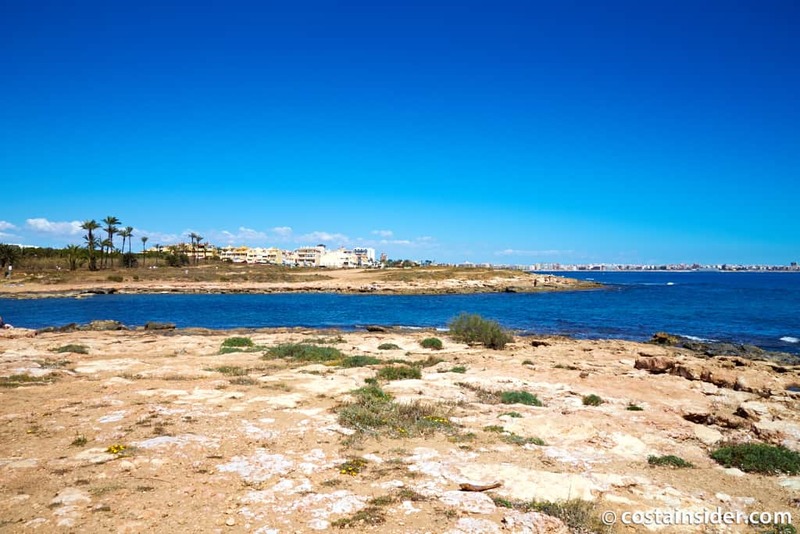 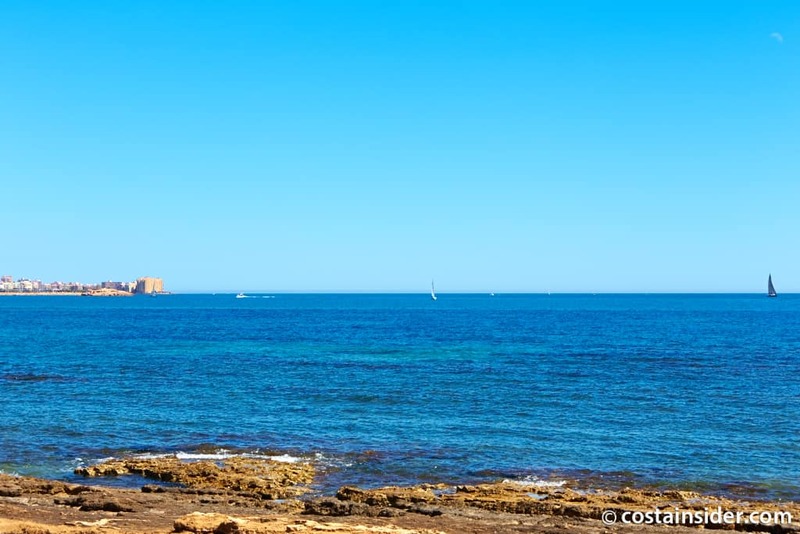 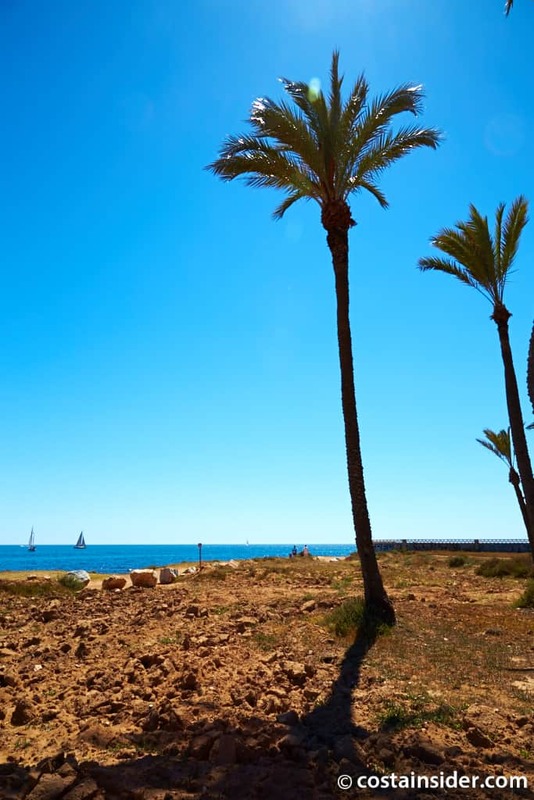 It is close to the town centre of torrevieja and therefore has plenty of restaurants and bars nearby.